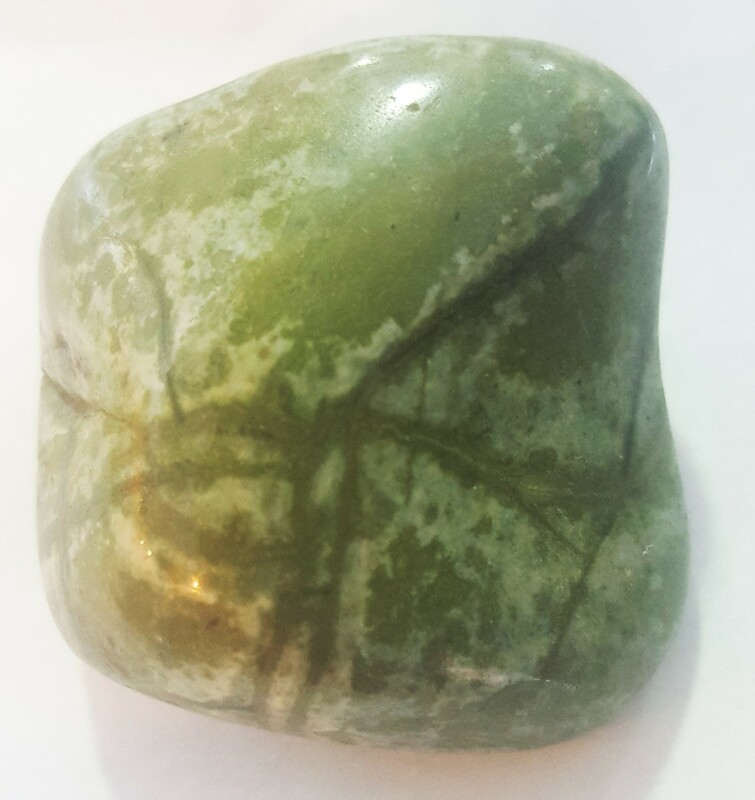 Epidote is a stone which tends to bring one more of what one already has, in accordance with one's highest good. For example, if one is filled with love and generosity, working with epidote will bring more of these traits into one's life. It can be used to create abundance and prosperity, to attract new loving relationships, to catalyze the creative process, etc. Epidote is also excellent for physical healing. It aids in dissolving blockages, tumors, cysts and other manifestations of energetic density.